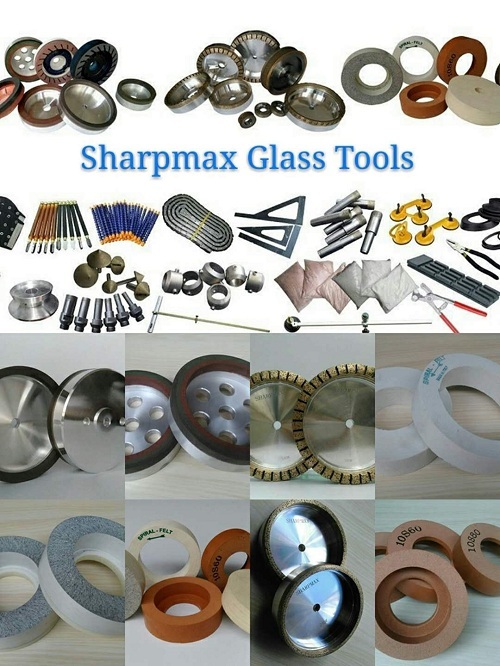 Home/Uncategorized/Why you should buy glass tools from Sharpmax Glass Tools? 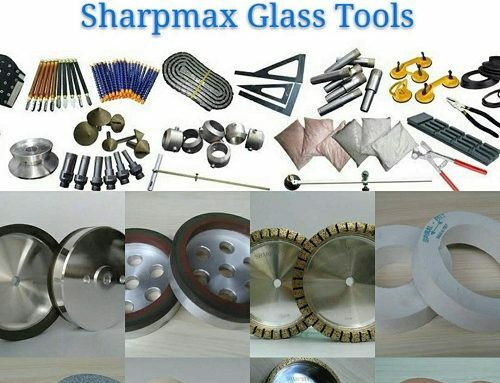 At Sharpmax, we provide customers glass grinding wheels, glass tools & glass machine fittings, power tools with high stable quality products with competitive pricing, and fast delivery. 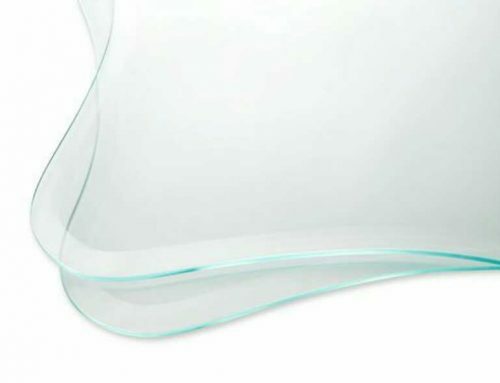 Supported by engineers and technicians with outstanding level of experience with glass processing, we do more than supply glass tools, your free consultations on pre-purchase solutions for glass processing are welcome. Sharpmax has a strict quality control team. 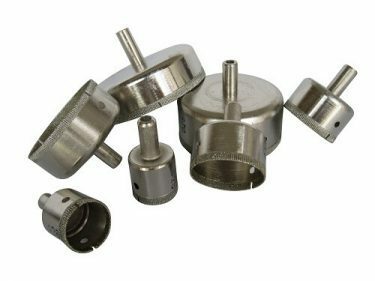 All wheels, tools, and fittings are checked before they enter the warehouse. These high-quality standards ensure everything is correct before customer delivery. Sharpmax provides the best pricing for today’s market. 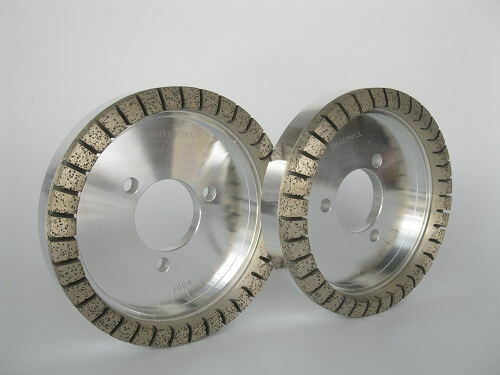 Sharpmax will beat the competition with quality standards, and favorable pricing. Sharpmax has large warehouse space. We have thousands of products stocked and ready to ship. Sharpmax guarantees all the products. If you have a problem, we will fix it free of charge. Superior engineers and technicians support Sharpmax products. 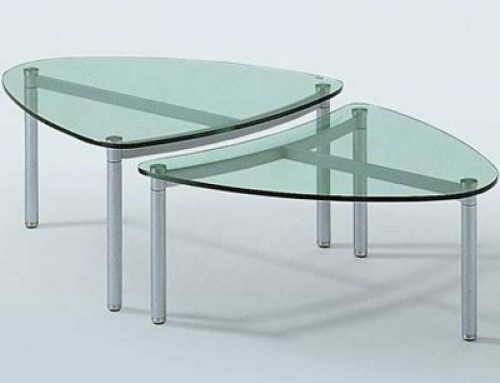 The Sharpmax engineers have an outstanding level of experience with glass processing. We do more than provide quality products. You also get free consultations with every product purchase. Your free consultations include pre-purchase solutions for glass processing. 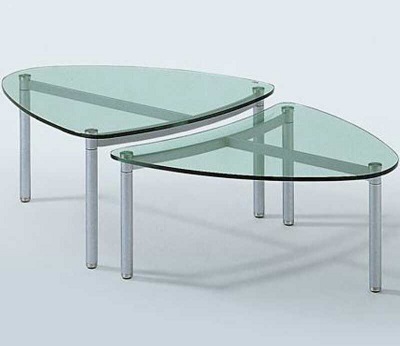 With these advantages, we provide clients most reasonable price & quality products to fulfill clients’ requirements.